Participate in #DomainKingNGRocks Contest & get a chance to win CASH REWARDS upto ₦250,000 . 3. Share your experience with DomainKing.NG on Facebook using hashtag #DomainKingNGRocks & get as many friends you can to LIKE your post. 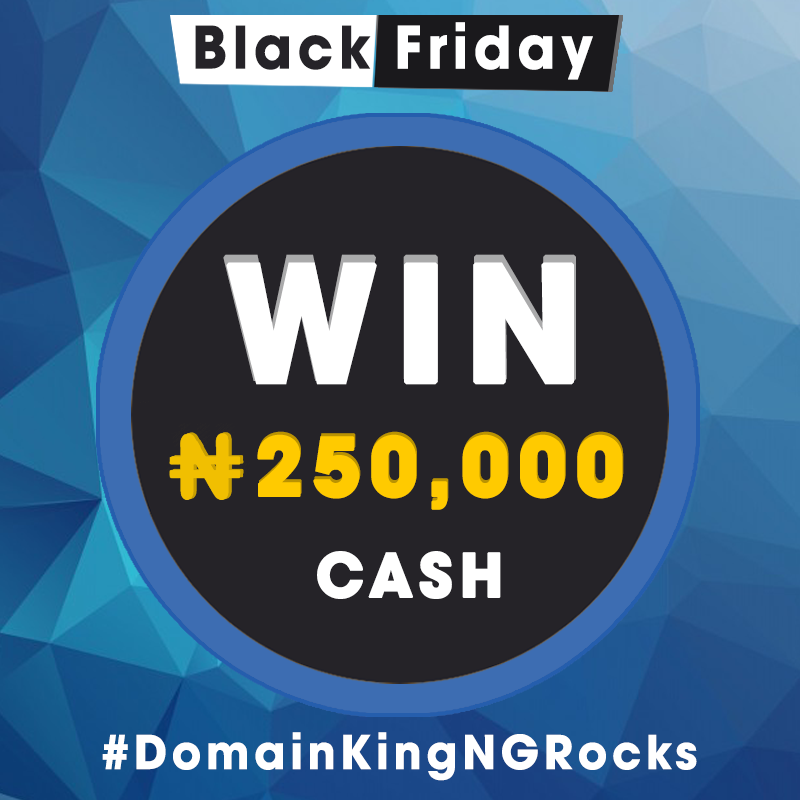 We will be choosing 13 Lucky Winners based on maximum services purchased, the best answer & maximum likes on the post about your experience with DomainKing.NG .